Hi Everyone! Welcome to Jaded Blossom's January Release Blog Hop. So, did you enjoy all the projects this week? I know I say this every month but I just LOVE this Release!! Now if you're here from Jaymie's Blog then you're in the right place, if you're just passing thru start at the beginning because you don't wanna miss anything! I also have the complete line up at the bottom. And here is what I made for the hop!! Isnt this pig the cutest?!?! I made him out of the Fancy Topper Die! His eyes and noses are the Oval punches from Stampin Up. The black part of his eyes is the window word punch from Stampin Up. 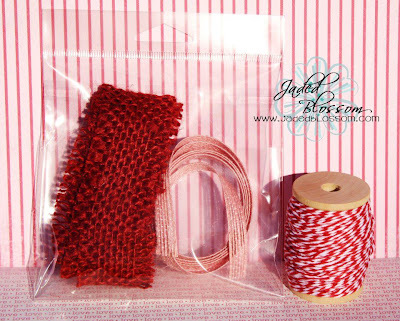 And his ears are just squares that I cut in 1/2 and added a Trendy Twine "Valentine Cherry Cupcake" bow. Inside the gusset bag are hershey kisses and I used Conversation Candies on the bottom of them. And then I colored the outer part in a hot pink copic. At the bottom I stamped "xoxo" over and over from Simple Sayings Valentine Edition. And "Hogs and Kisses" is from Jaded Blossom "Funny Valentine". Isn't my pig the cutest? I just love it!! :) I LOVE creating these cute animals out of the Fancy Topper Die! We also have Sweet Birthday Wishes and Hey Cupcake! Stamp Sets Sold Individually. and dont forget about the Tubes! 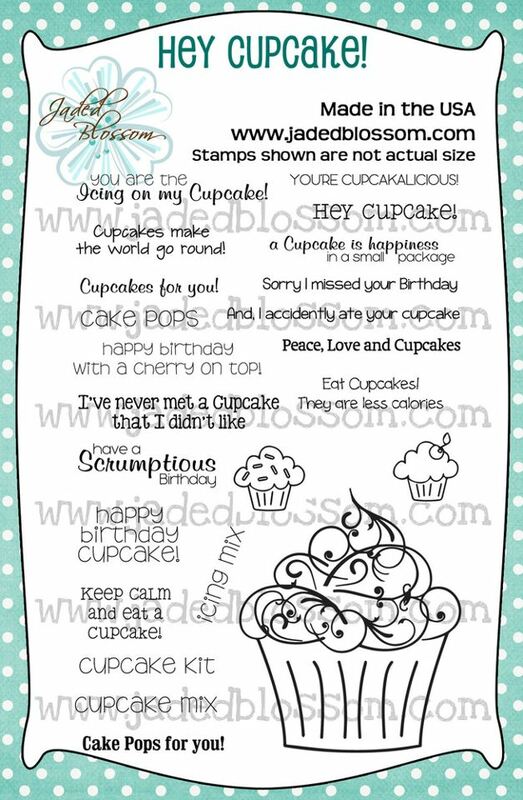 They are 1x6 inches and are only $4.99 for a set of 5! So now you finished the hop! I just can not tell you how cute this is!! The pig is super super cute. This is very cute. Thank you for sharing your projects. They are very inspirational. A pig???? How adorable is that....Wonderful job. your projects are so cute. Love what you did. Maybe it's the love in the air? Nah, just another awesome release, but I was so excited for this one. As I commented earlier, I forgot about the fancy topper die again. Maybe next time! Love the pig and all your projects. Stinkin' adorable piggy!!!! I feel like I'm repeating myself, but every project in this hop has been off the charts. You all rocked it to the moon and back. Love love love every single one of them!!!!! Well this pig is the cutest Ever!!! How creative and super sweet!! I have to get going and get some shopping done!! Thanks for a very fun and inspiring blog Hop!!! This piggy is the most adorable thing ever!! Love all your projects! EEK! LOVE your pig. I knew I should've gotten that fancy topper die....though I doubt I would've thought out of the box enough to come up with this CUTIE. Great job. Great release. 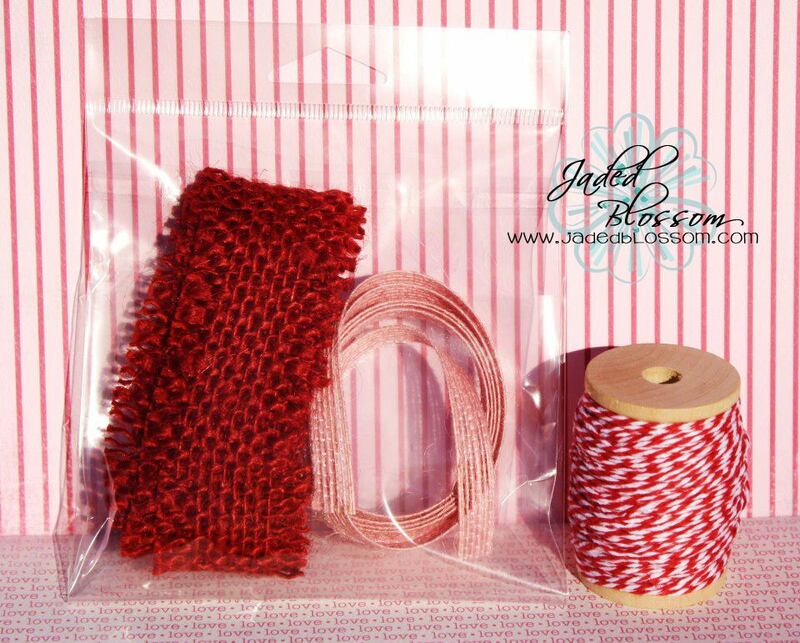 OMG another ADORABLE project! I am SO LOVING this release and super duper excited to get my stamps so I can play!!! Thanks for sharing and Happy Friday! Haha ... These sentiments really crack me up. Great release! I just love the adorable piggy!! omg this is soooo cute!!! This little piggie is adorable!!! Love how you used your punches to create her. Candace - this pig is adorable!! 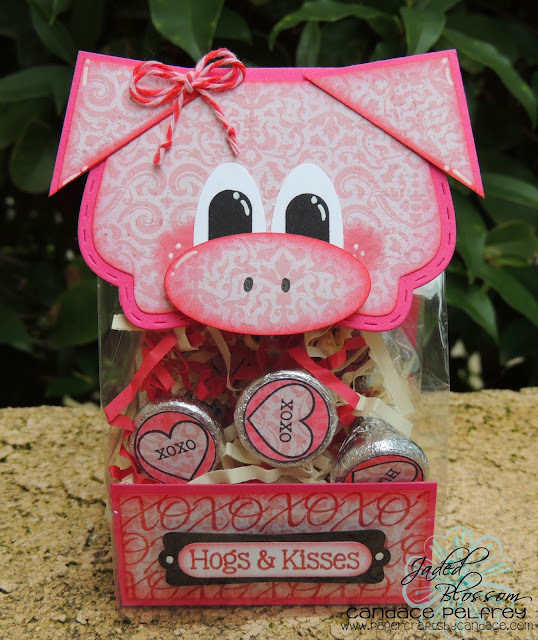 I've always had a special place in my heart for those little pink oinkers :) I love that you showed that can use your everyday punches to create something so fun!! Love it!! love your adorable piggy!!!! :) fab job with all the new stamps!! WOW! 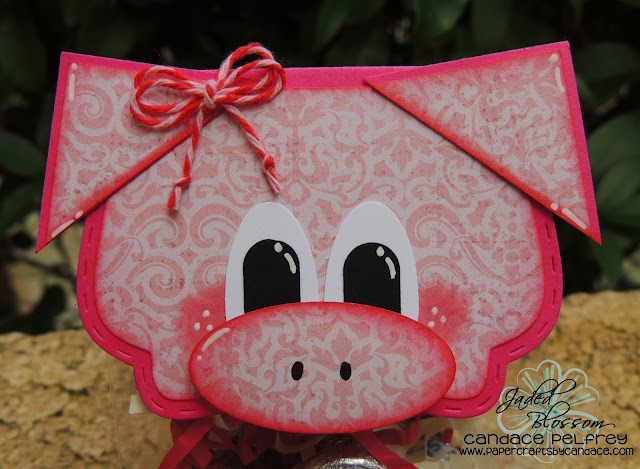 !Stinkin Cute Piggy!What a Fun and Creative Hop! !LOVE this NEW Release. This is so cute! 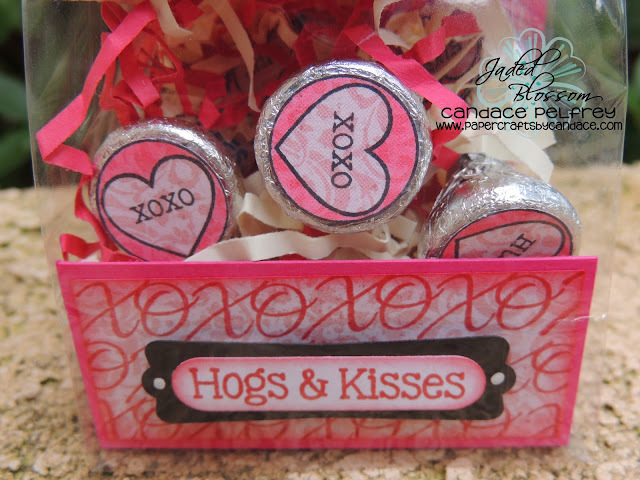 I love how you used the Fancy Topper Die for the pig's face! oh my goodness soo cute love that cute little pig and theswe atamps are soo cute as well. Great projects Candance, Great craftiness among your design team. Such a cute little treat bag! 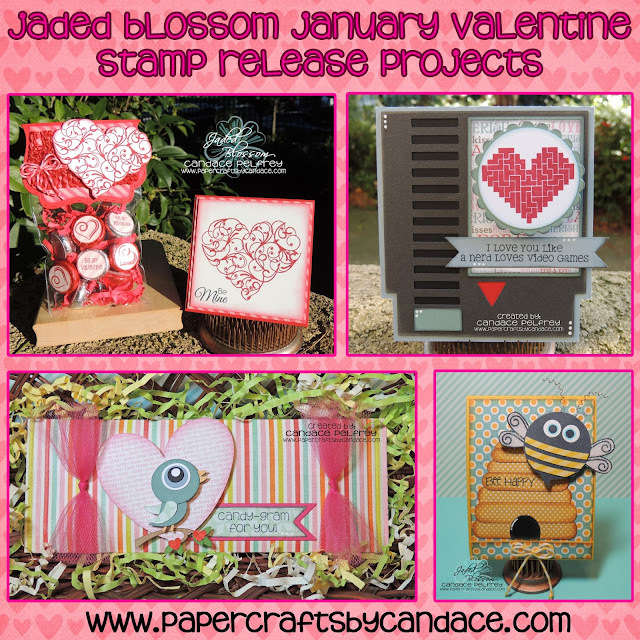 Love the projects you created for this new stamp release. Great job. Love all the projects and stamps. So hard to decide what to buy, but I finally placed my order. Great week of sneak peaks!! 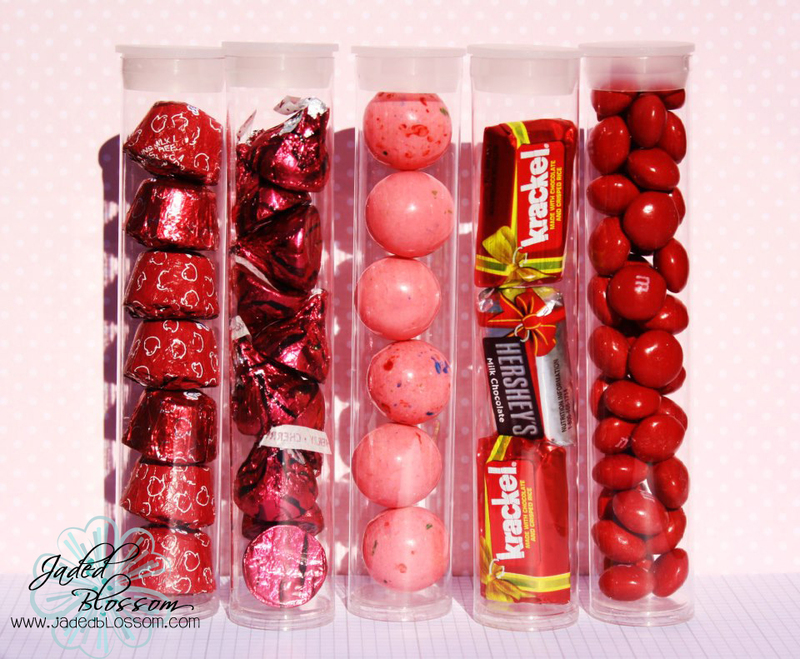 Your treat container is so cute. Love the little Hog. 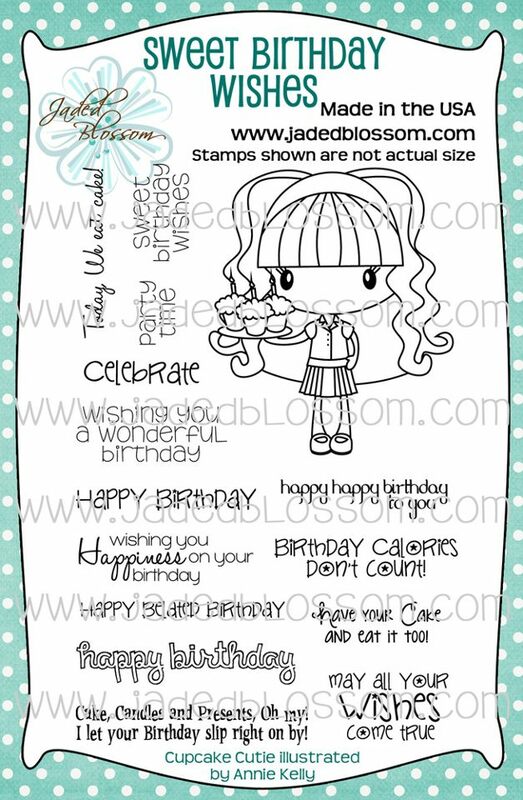 Especially love how you used the XOXO stamp to create your patterned paper. Perfect. Adorable piggy! Love the bag topper and can't wait to order one! Thanks for a fun hop! Candace what an awesome release & projects from U & UR DT..TFS!!!! Love your piggy box. It is so clever for you to make the pig from die and punches. You mentioned that you make other animals from the die and I was wondering if you could tell which other ones you make or a link to them. Thanks so much for your efforts. What darling projects! Love the little pig! You did a great job! Love the piggy so cute. Thanks for sharing your talent. such a cute little piggie! I pinned him on my pinterest board! love it thanks for the ideas! wonderful hop! 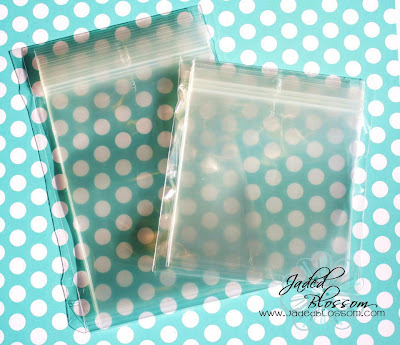 Super cute little piggie treat bags! I love the kisses! FUN hop ans so much inspiration this week!! Kudos' great job! Love the pig!!! It's fun to see the different ways to use the fancy topper. I love this piggy! So darling. omg!!!! This is adorable!!! Love the piggy!!! OMG! Your piggy is so cute!! I love how you made it with the die cut and then added ears!! Adorable! LOVE IT!!! my daughter is looking over my shoulder and she it was "funny" (she is 7) The pig is GREAT!! Thanks for sharing. Love this cute pig!!!! All your projects as always are fabulous!!! Thanks for yet another fantastic release week!!! I LOVE this little piggy! So darn cute! Your pig treat bag is super cute.